///Make a Statement: Shop NEW BMW Lifestyle M Collection!!! 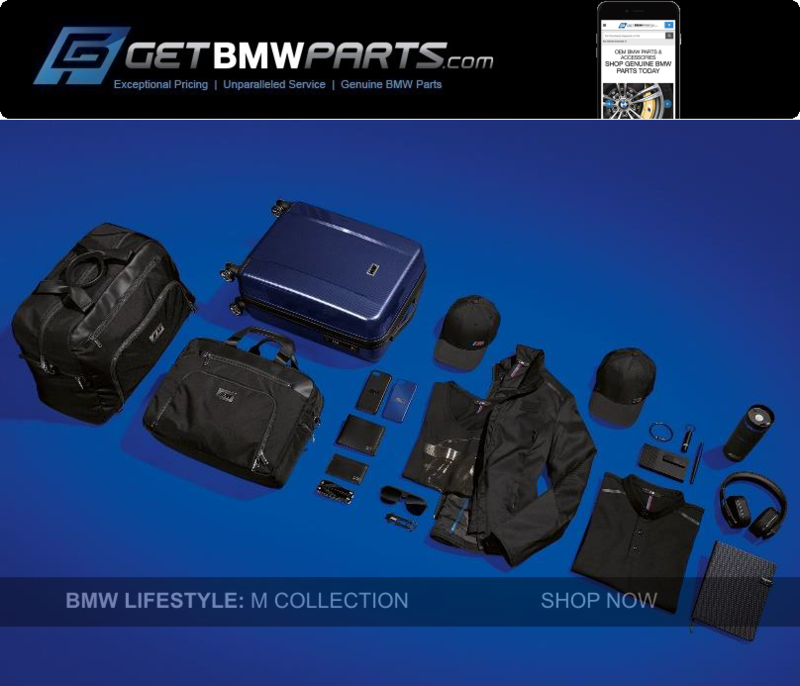 Shop the visually stunning and superbly functional BMW Lifestyle M Collection! 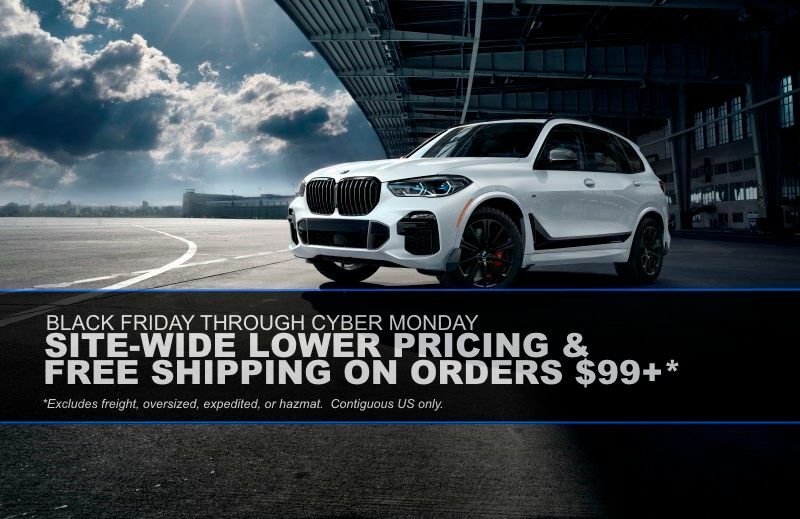 From ///M Hats, T-Shirts, Jackets, and Shoes - to ///M Key Rings, Wallets, Mouse-pads, Power-banks and ///More, you'll find all your M Lifestyle Collection items and accessories here - all at deeply discounted pricing and with lightning-fast shipping! Get Your M Lifestyle Collection Here!!! The official BMW keychain is a marriage of fashionable form and compelling function. Shop the BMW Lifestyle Keychain collection here. Let us know what you're looking for and we'll be happy to help! 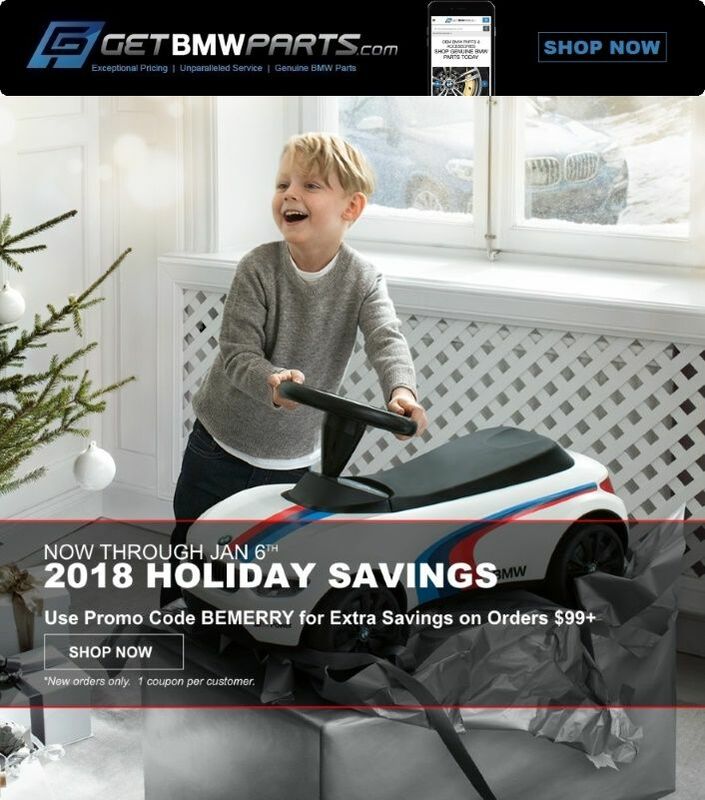 getBMWparts.com | Biggest DINAN Sale of the Year! 20% Off + FREE Shipping Now through November 30th!!! 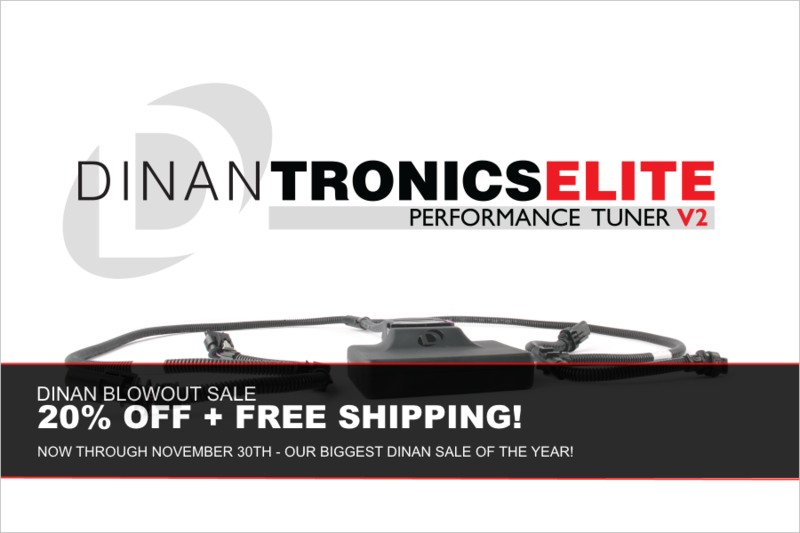 Take advantage of our largest Dinan sale of the year - Now through November 30th! Enjoy 20% off + FREE US Ground Shipping!! Get your Dinan Performance Parts Here!!! My second big order with you guys this month! Thanks for the great pricing and service. Merry Christmas! All times are GMT. The time now is 12:29:15 PM.